TRUSTECH 2018 will include to its conference programme a dedicated track "Biometrics for Authentification"
With regard to authentication, two main requirements are currently taken into consideration: on the one hand, overcoming the traditional username/password combination that has shown its limitations; on the other hand, enabling the authentication of both the device and the user for security purpose. 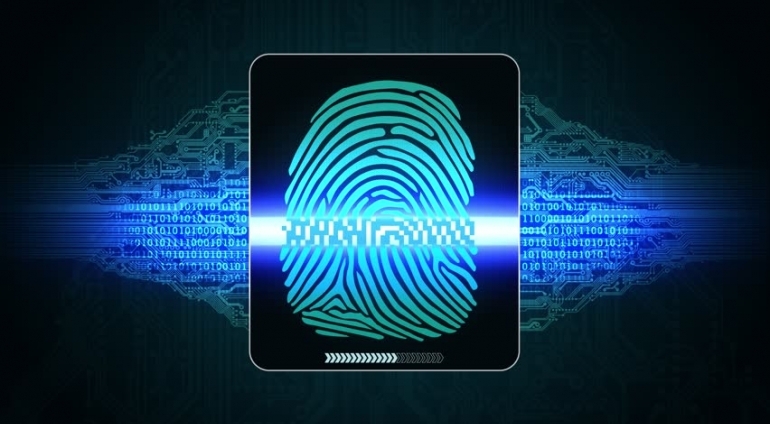 In this context, biometrics is becoming an emblematic technique for strong authentication and experiencing a migration from pure state requirements – mainly for securing sensitive sites and for forensic purpose - to consumer environments. In the context of the digital society, risk management requires extended guarantees. Biometric authentication brings further dimensions such as ‘Who you are’ and ‘where you are’, and sensors are being integrated into mobile devices, PCs, tablets and smartphones.